Yay. My first attempt of making an action figure lol. 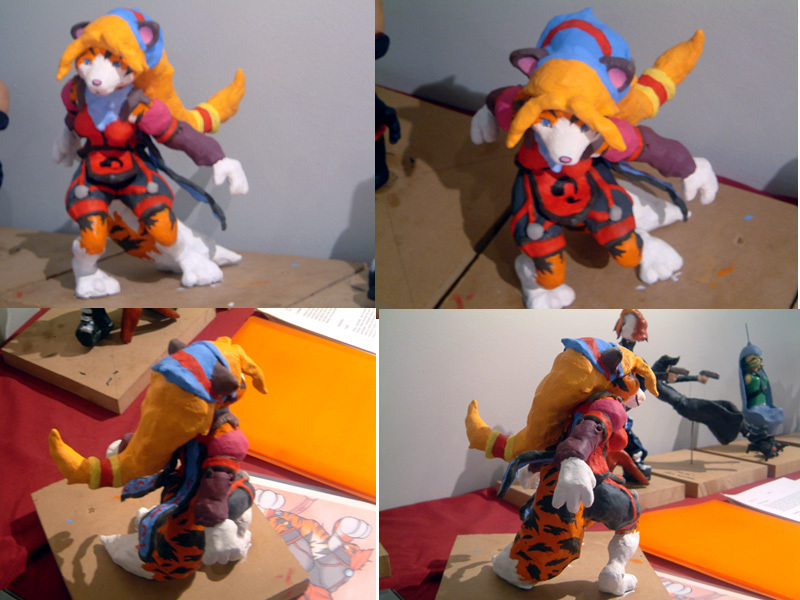 Sorry if you can't see it clearly because of my crappy digicam or (because my model looks crappy lol). Anyway, this is Mina she's a tiger-striped vixen (different from Kimberly Vixen).